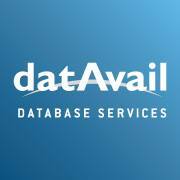 Datavail, a Broomfield, Colorado-based provider of remote database administration services, raised $47m in funding. 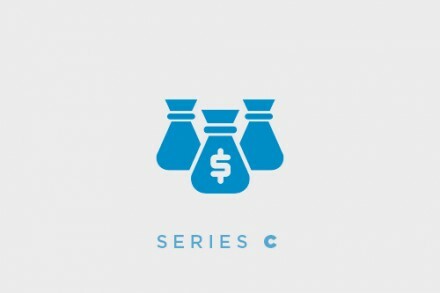 The round was led by Catalyst Investors with participation from Tahosa Capital and Lumerity Capital Partners and existing investors Boulder Ventures, Meritage Funds and MC Investment Fund. In conjunction with the funding, Catalyst Partner Tyler Newton and Principal Susan Bihler joined Datavail’s Board of Directors along with Tahosa Capital’s Derek Pilling. in North America, offering 24×7 managed database services, database design, architecture, and staffing. Founded in 2007 and led by Mark Perlstein, President and CEO, provider of remote database administration (DBA) services in North America, offering 24×7 managed database services, database design, architecture, and staffing. The company specializes in Oracle, Oracle E-Business Suite, Microsoft SQL Server, MySQL, MongoDB, DB2 and SharePoint, and provides flexible onsite/offsite, onshore/offshore service delivery options.